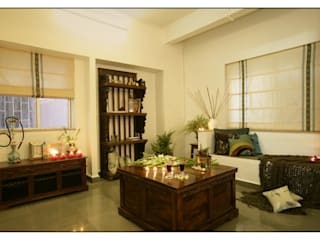 RA is 8000 sq ft showroom located in Kalyani Nagar In Pune, We sell hand crafted hard wood furniture, hand crafted accessories and out door furniture . 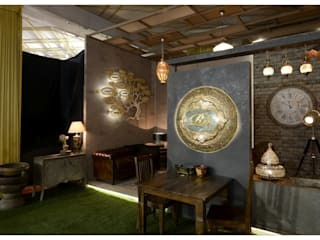 We have mastered the art of moulding the traditional furniture into innovative, space effective and contemporary designer decor that looks right at home in every setting, transforms each home its grace and accommodates every budget rather nicely. 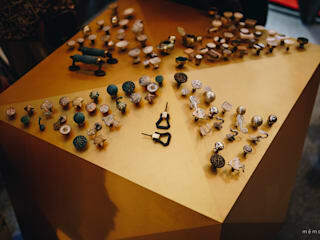 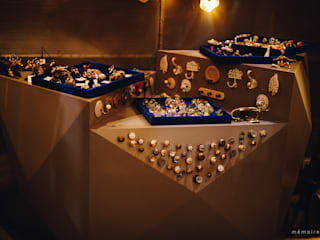 Each product at RA has its own charm and personality. 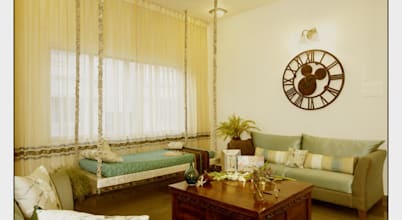 The interiors of the home simulate a home, thus helping you visualise how different pieces of furniture will look in different room. 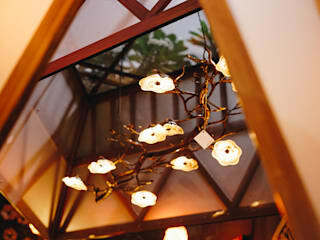 hand crafted accessories and out door furniture . 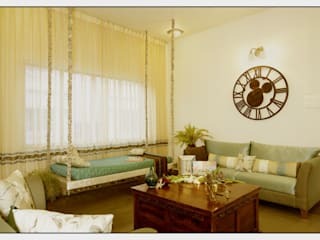 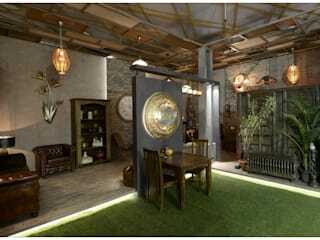 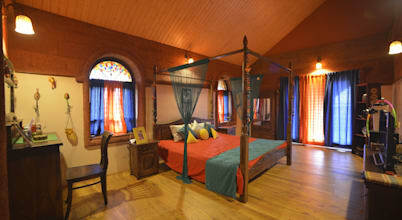 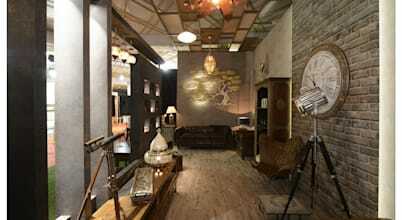 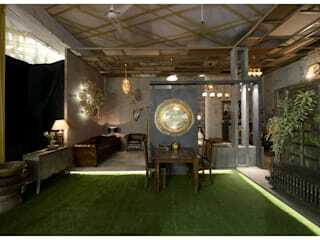 This project by RA Lifestyles, &amp; Furniture &amp; Accessories store in Pune, is a beautiful blend of the Indian and Western. 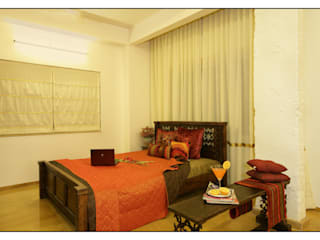 This home is beautiful, earthy, open and spacious.